As the infrared heat warms your body directly, you will start to sweat and you will sweat profusely . You will actually sweat more in an infrared sauna than in a traditional rock sauna. 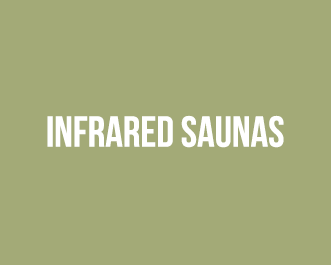 Studies show that sweat from a traditional sauna contains about 3-5% toxins where sweat from your far infrared sauna contains about 17-20% toxins.